‘Quirky’ used to be a word you’d use to describe your weird friend. These days it’s the holy grail of brand language. 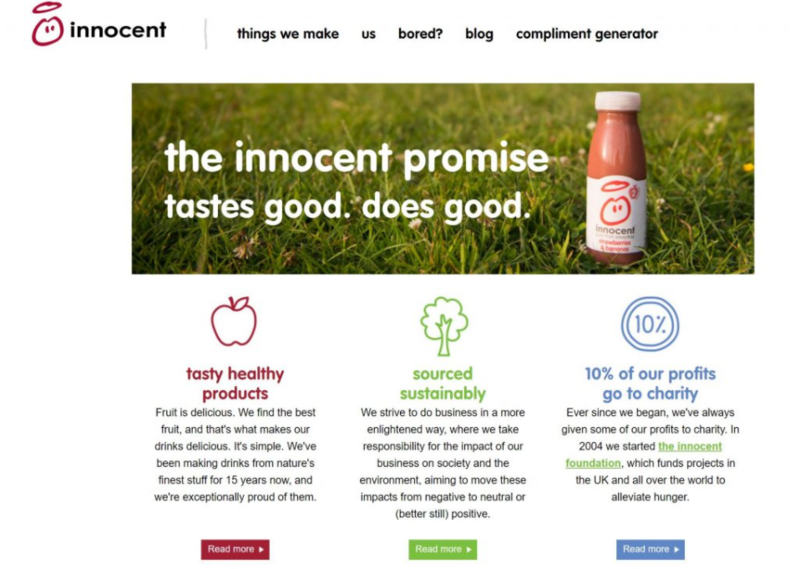 Innocent was a true market disruptor. The witty label copy (in the list of ingredients?! You must be crazy!) was like a secret message for consumers, drawing us in and including us in the private joke, asking us to be part of the cool, subversive gang. Suddenly Innocent found themselves with a mouth-wateringly loyal customer base. Brand language is big business. The fashion for ‘quirky’ has moved on, but the trend for honesty and transparency is still going strong. Tone of voice is about reflecting your personality in your content in order to reach the right customer for you. But how do you find your voice? 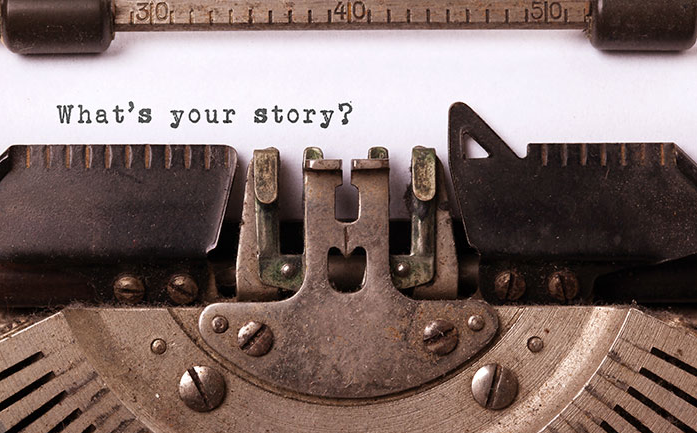 Telling your story honestly throws up unique language, key words and key phrases to move an audience. (If you haven’t heard us harping on about storytelling, please, listen to us harping on about storytelling). Knowing your story gives you access to your core values and differentiators, converting customers from interested user to invested fan. We’ve got a bank of probing questions to get to the bottom of things, but really it’s just a case of starting at the beginning. It’s not unheard of to do this over multiple biscuits and brews, or a glass or two of something stronger – whatever makes you comfortable enough to open up. We like to record the chat, freeing us up to have a natural flow of conversation and then going back to pan the gold. You’ll start to see patterns within your journey emerge: the values you’ve lived by, the moral compass you follow, the motivation that gets you out of bed. These form your core values. Take note of language too – did you say ‘I love it when…’ or ‘What really tickles my pickle is…’ The way you talk in real life is representative of your brand and your ideal customer will identify with it. Another thing we very much like to harp on about is knowing your audience. Creating a profile that goes beyond the usual job title and age range puts you in the mind of someone deciding whether or not to invest in you. Get to know them. We know; you have lots of key customers right? Well not anymore partner. Choose ONE customer to speak to. It’s much easier to tailor content for one person. Trust us. Go for the biggest hitter, everyone else will follow. Top tip: Comments sections of YouTube videos, online articles and online shopping reviews in your sector throw up a wealth of invaluable customer language and insights – have a nose and see what irks/pleases them and how they talk about it. 3. Straplines and Mission Statements. Creating connective content to grow your business means summoning up in an instant what makes you special. Reduce the key messages and values from your story to one strapline, mantra or mission statement (using words that resonate with your audience). Include your team in the process – what resonates with them? The mission statement and/or strapline help guide you whenever you create content for your business. From recruitment and internal comms to brand campaigns and web content, creating with the strapline on a post-it stuck to your monitor means you’ll always have the juicy core of your brand (and therefore your unique tone of voice) echoing in your brain, informing your output, keeping things consistent. Testing, testing – can you hear me? As always, test your output. Which blogs spiked and which bombed? Did they differ in tone? What about brand campaigns? Did they pique the interest of the right customer? Go back to your original values and strapline: are you being true to yourself? 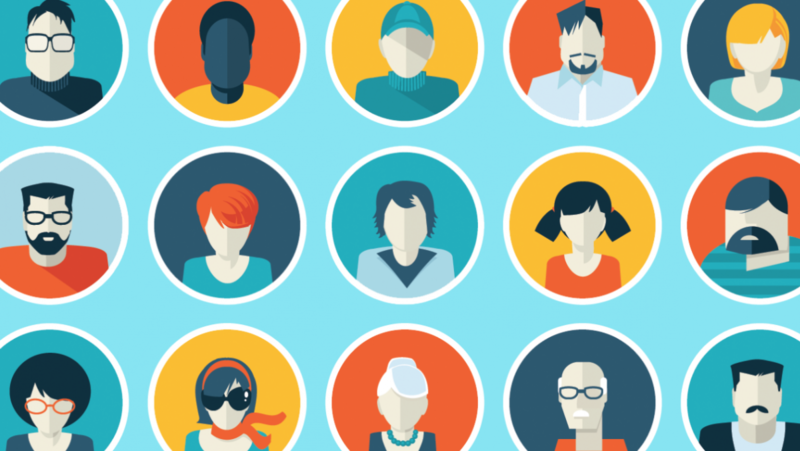 Go back to your audience profile: are you using language your prospect uses? Tweak, test and try again and you’ll nail that tone of voice that makes you uniquely compelling. Need help nailing it? Get in touch.